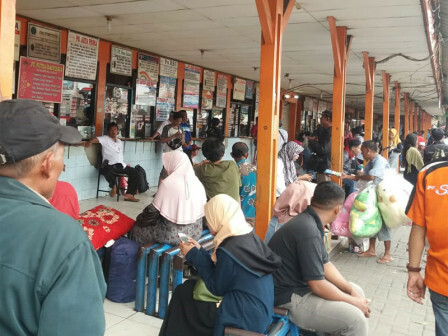 Since mid-January, it is noted that passenger activity at Kalideres intercity-interprovince (AKAP) Terminal, heading Sumatera and Java islands has experienced a significant increase.
" Most are using executive bus"
According to Revi Zulkarnaen, Head of Kalideres Terminal Executing Unit, it can be seen for destinations of Padang, Palembang, Semarang, Yogyakarta, and Malang. In details, the number of passengers heading Padang has increased from 8 to 20 people every day, and followed by Palembang from 10 to 18 passengers. While the passengers heading Semarang, Yogyakarta and Malang, its number has increased from 45 to 75 passengers. "Most are using executive bus," he expressed, Monday (2/11). Seeing this, every day, the bus departure towards Padang and Palembang has incre ased to four fleets.